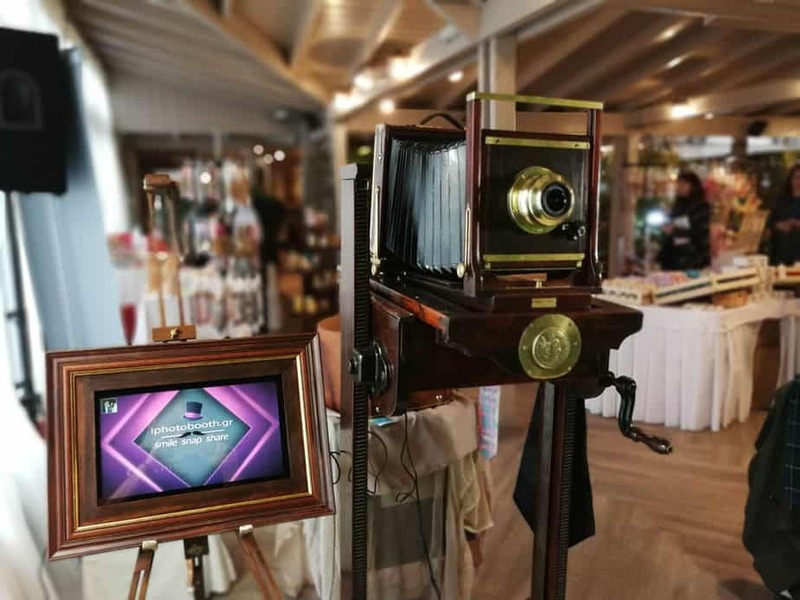 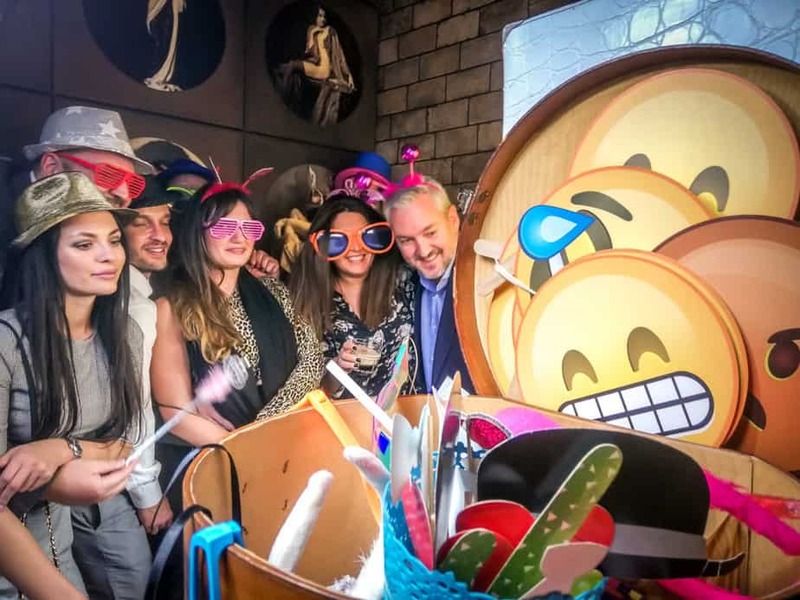 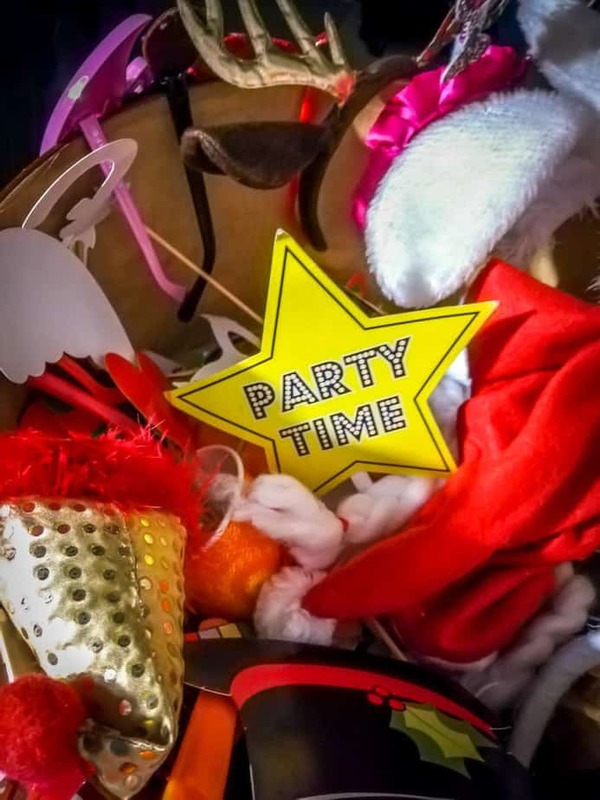 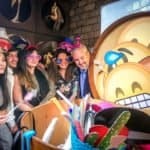 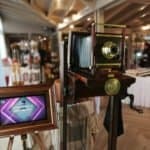 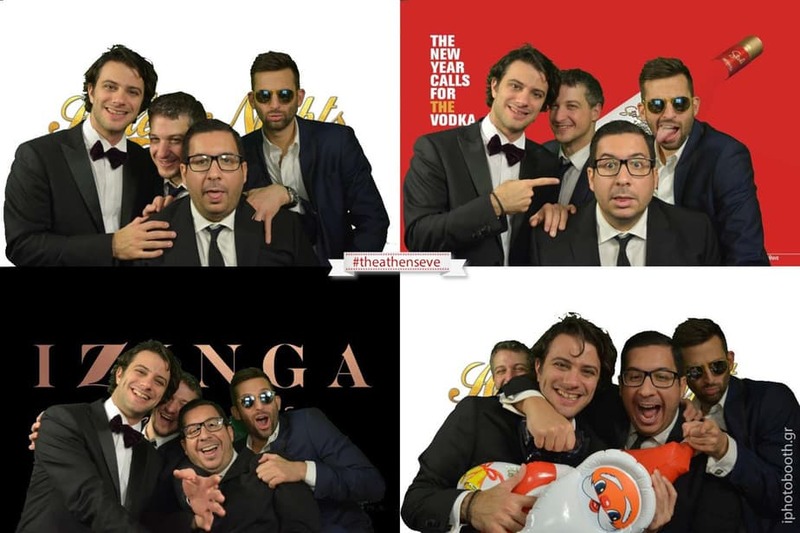 iPhotobooth has unlimited possibilities, updating the classic historical chamber of the 1920 and guarantees the certain success of your party, by turning into an incredibly funny and certainly unforgettable event. 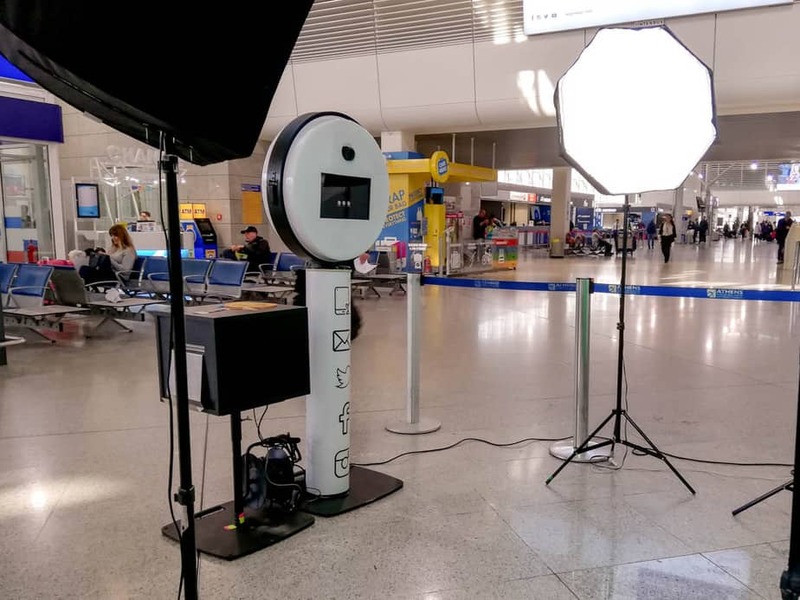 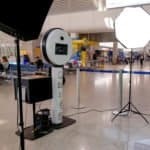 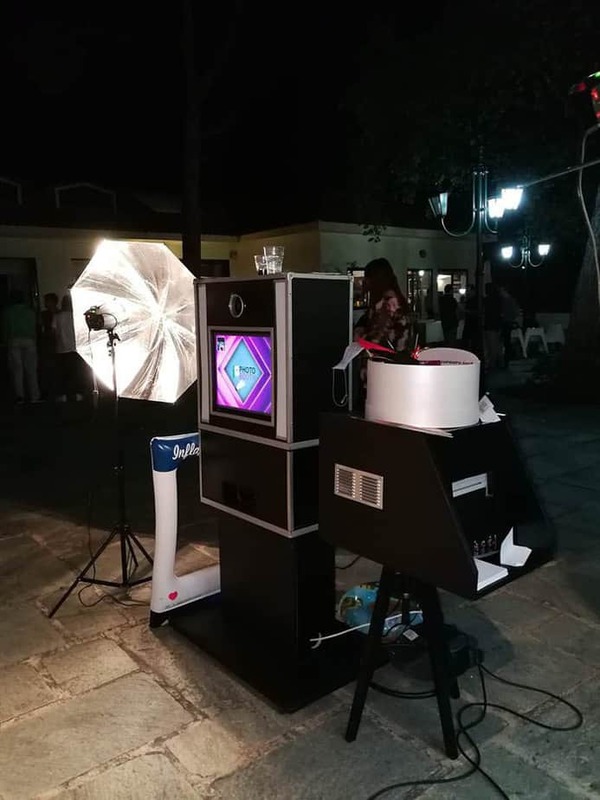 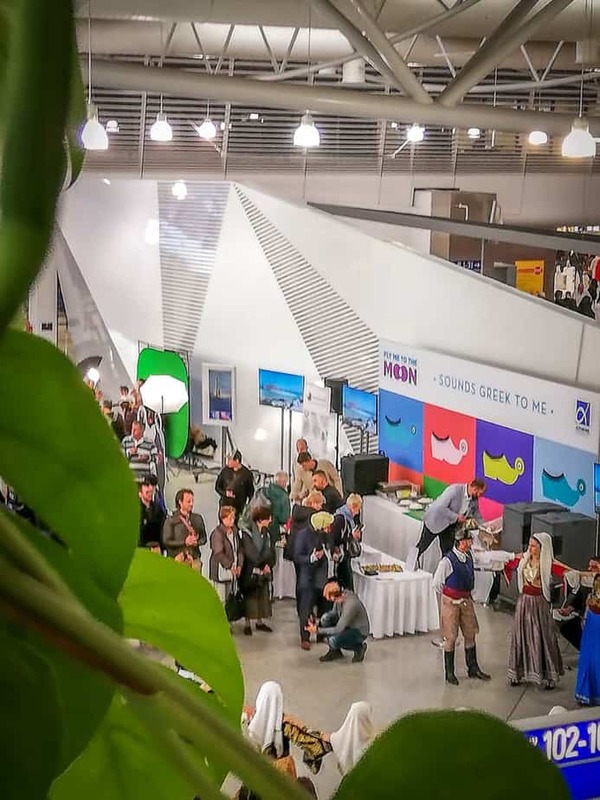 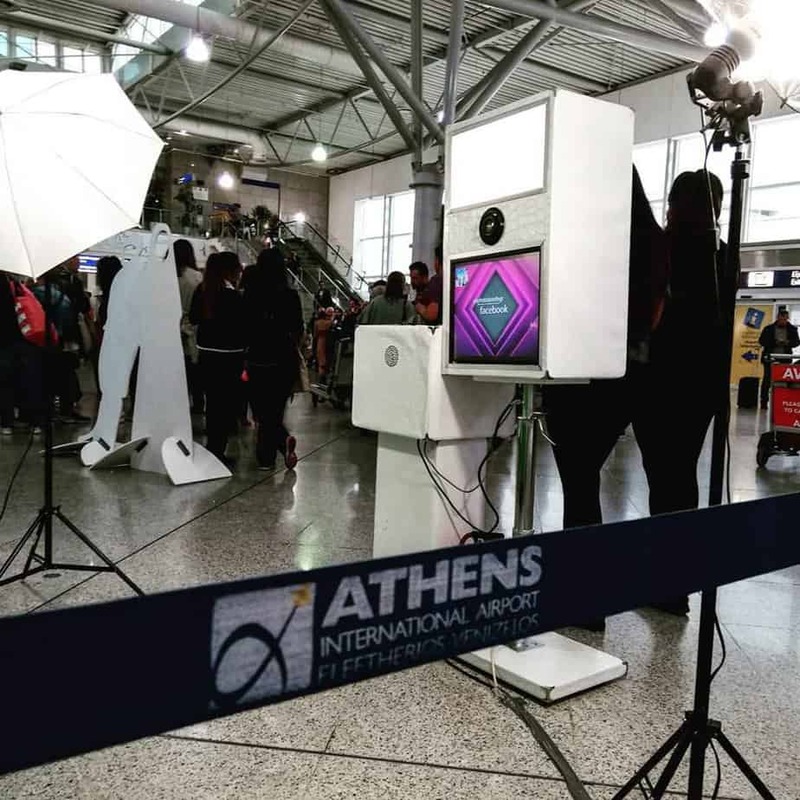 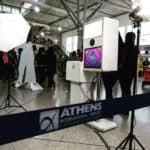 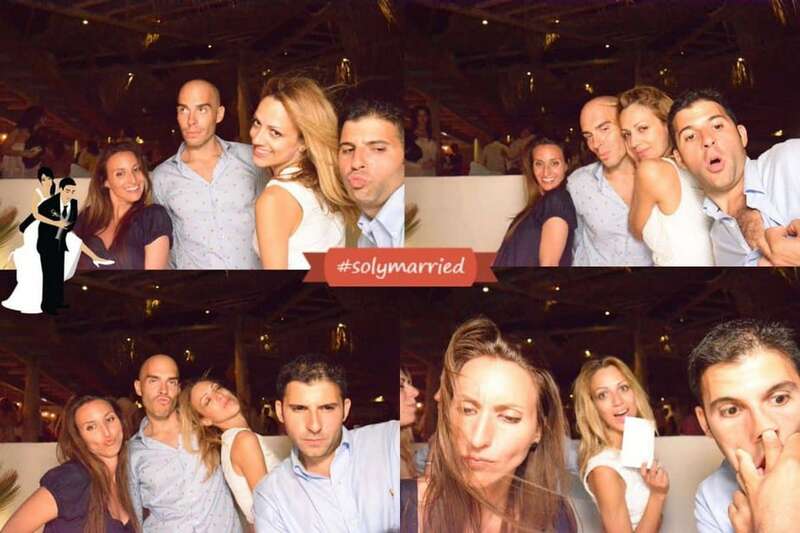 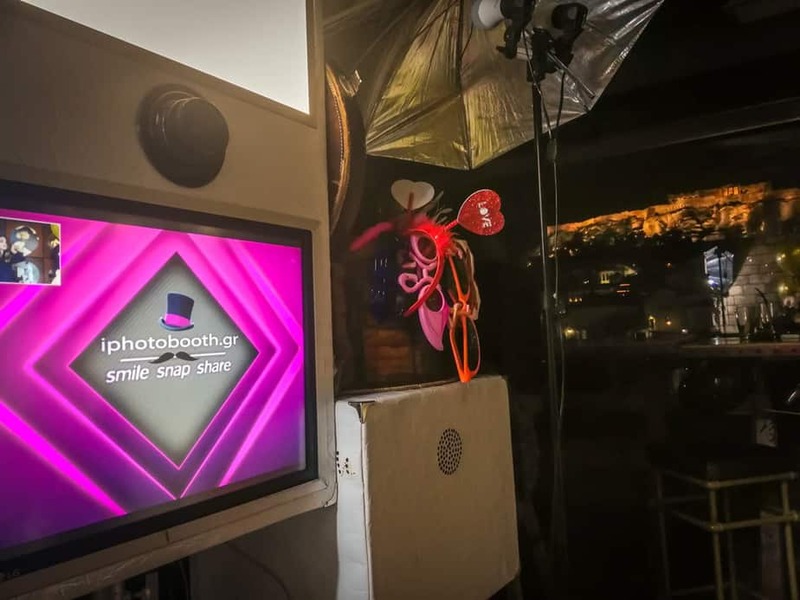 iPhotobooth provides you with the most modern equipment that can be found this time being in Greece, in order to offer you the most amusing experience for you and your guests. 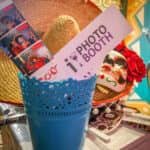 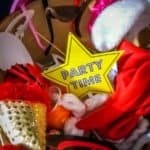 Join the iPhotobooth world and live this unique experience with your guests, your family and your friends! 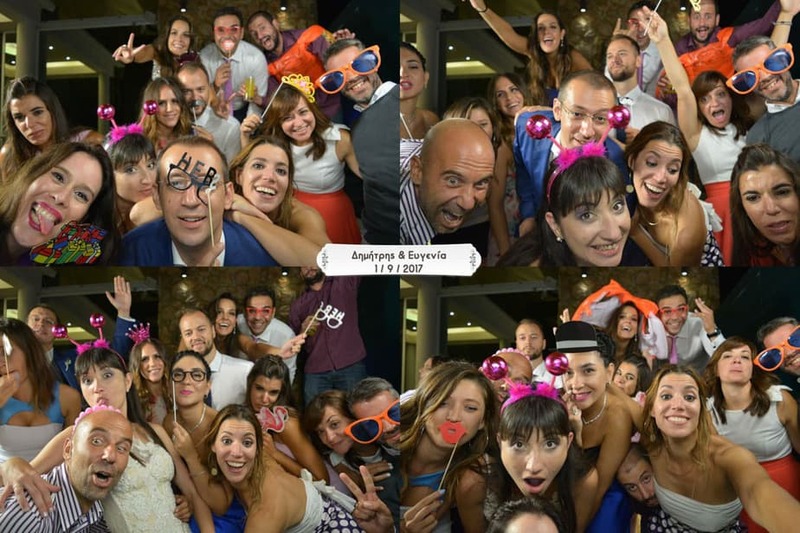 iPhotoBooth is a magic box, that creates amazing memories. 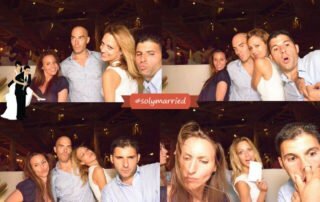 iPhotoBooth creates memories that last longer than any other mean. 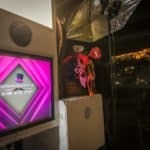 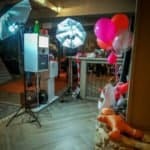 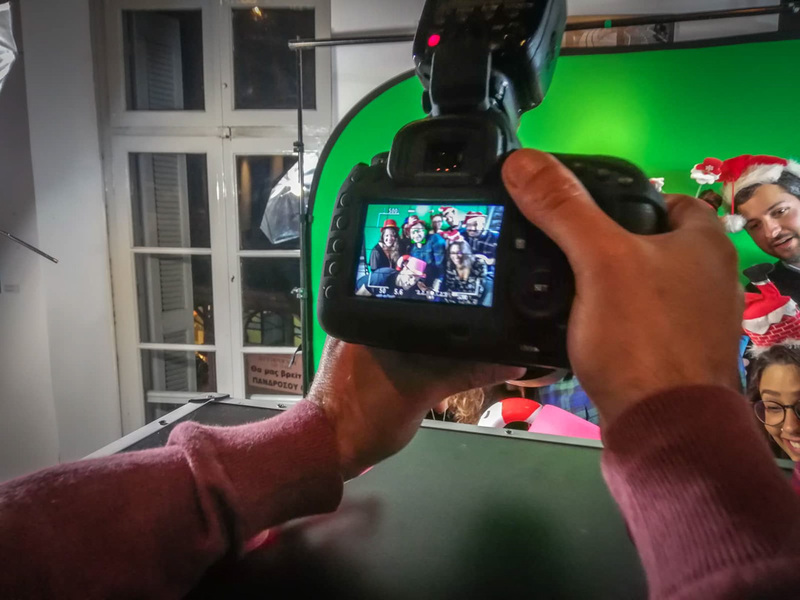 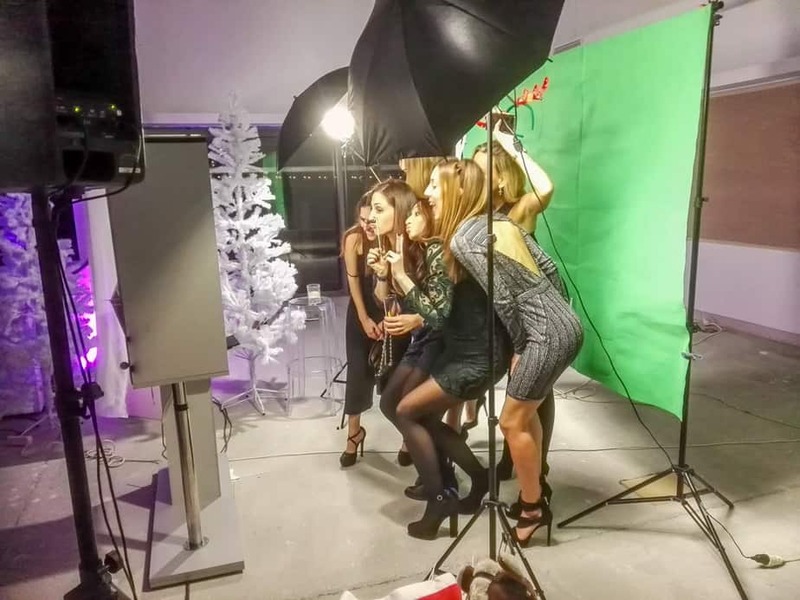 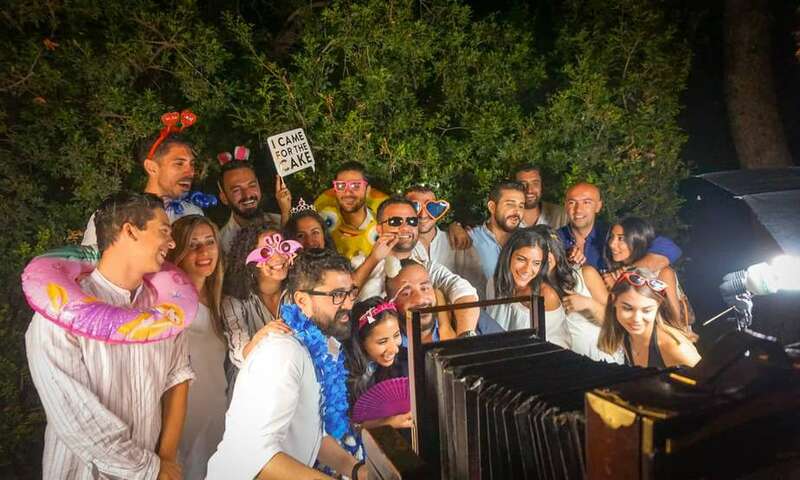 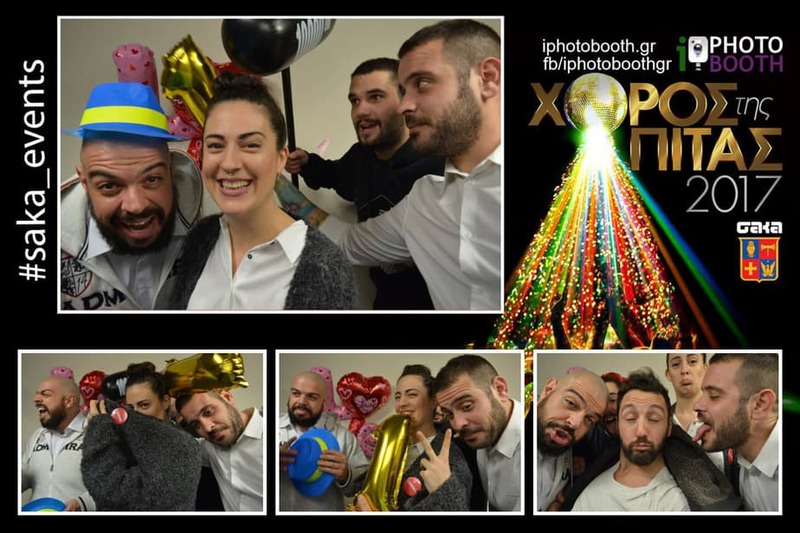 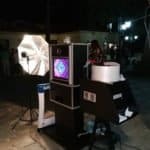 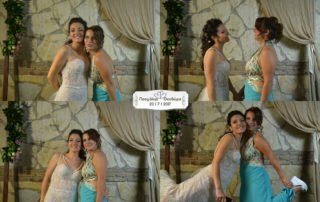 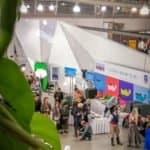 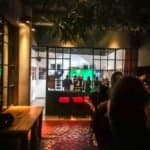 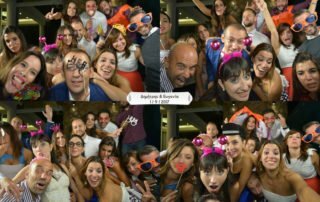 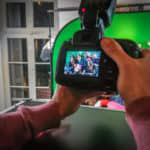 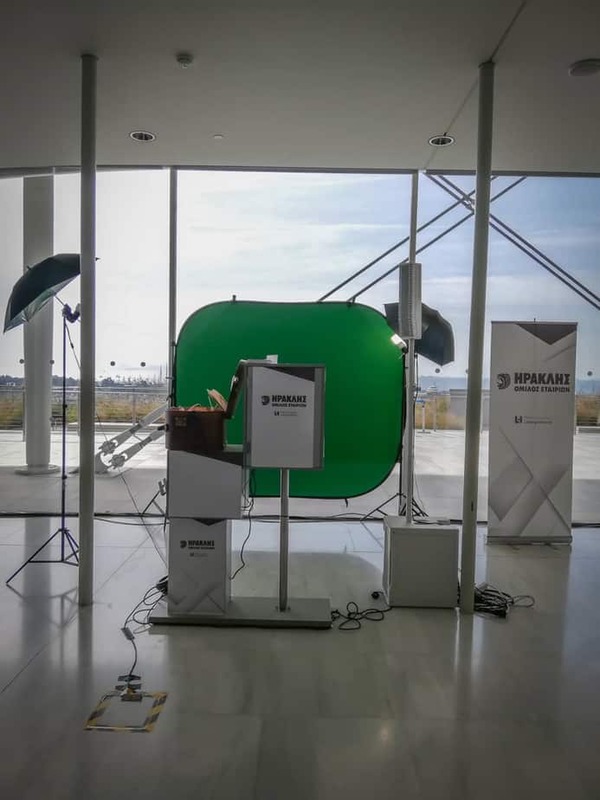 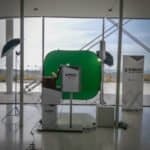 iPhotobooth team is a group of well-trained, experienced staff of professionals in the fields of photography and social media, who are working all over Greece and can promise to give you wonderful pictures of your wedding, your baptism, your party, your corporate event or your meeting. The iPhotobooth founders are distinguished for their unique passion in the quality of the professional photograph. 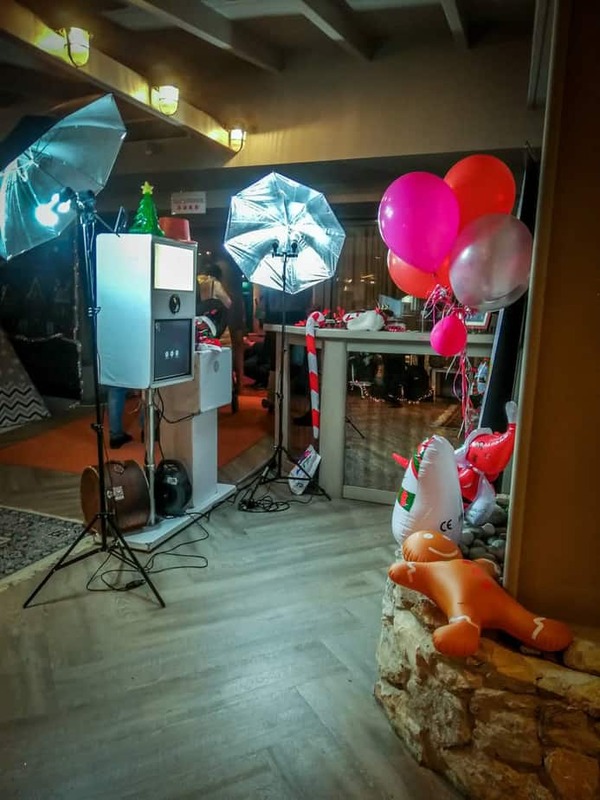 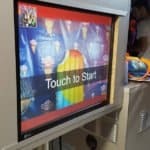 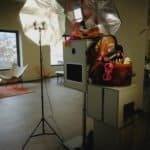 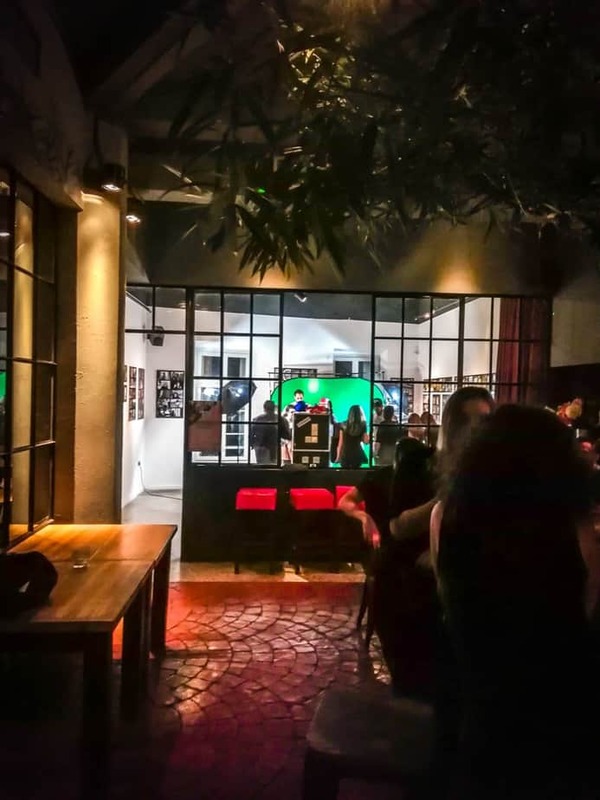 iPhotoBooth was developed by a team, which was totally terrified by the bad quality of the photographs, that many rental a Photobooth companies offered. 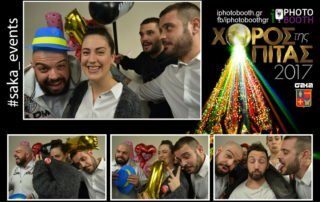 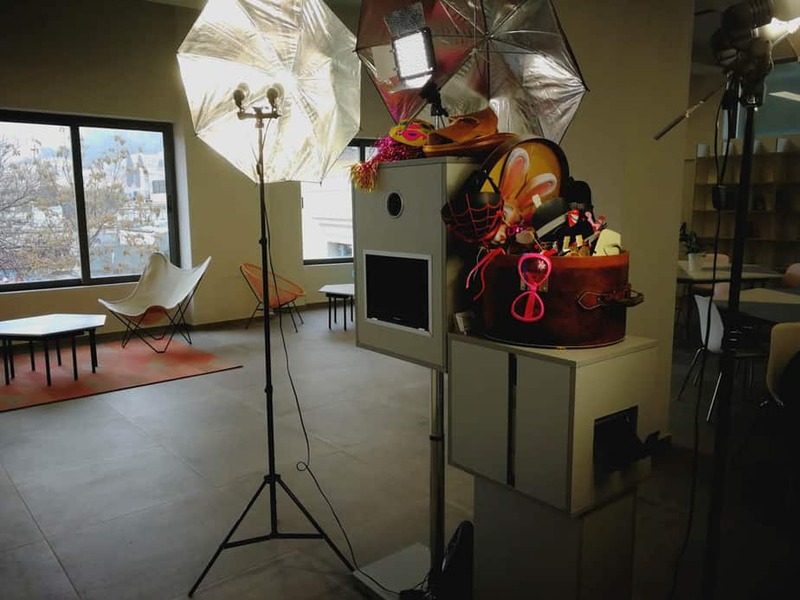 The team knew that it could offer a much better quantity of pictures and so the iPhotobooth service was born. 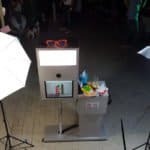 iPhotobooth is not only available for taking pictures, but also to create outstanding memories and experiences. 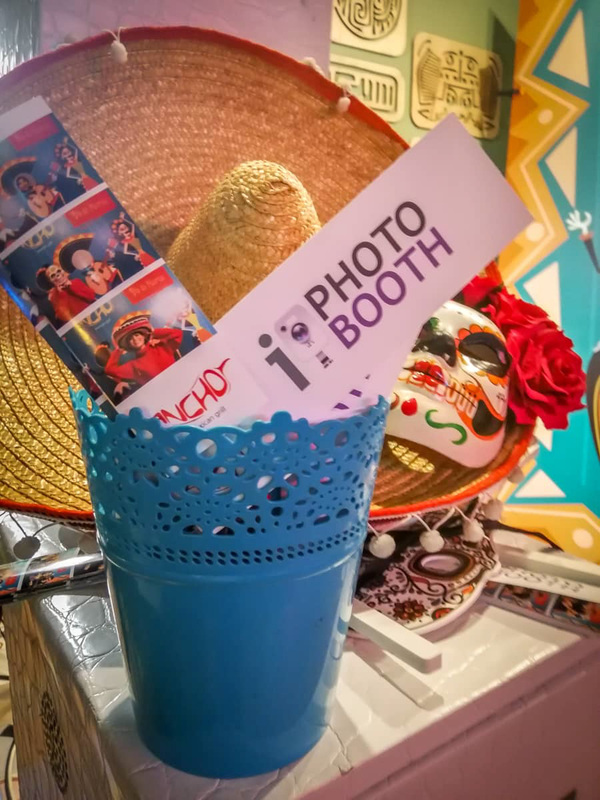 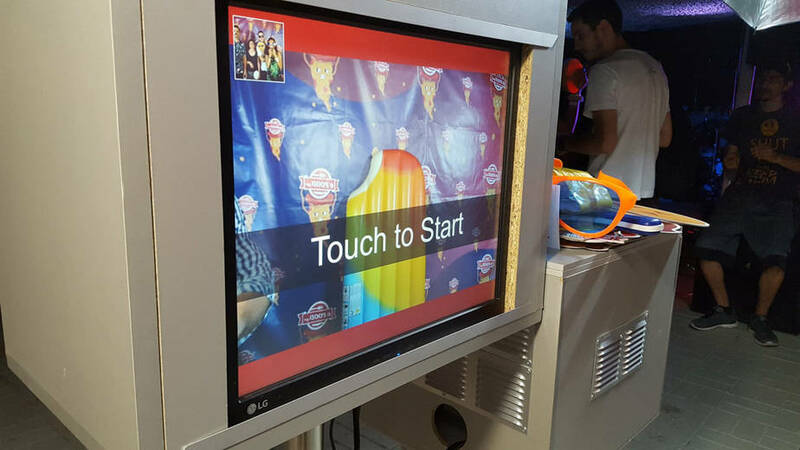 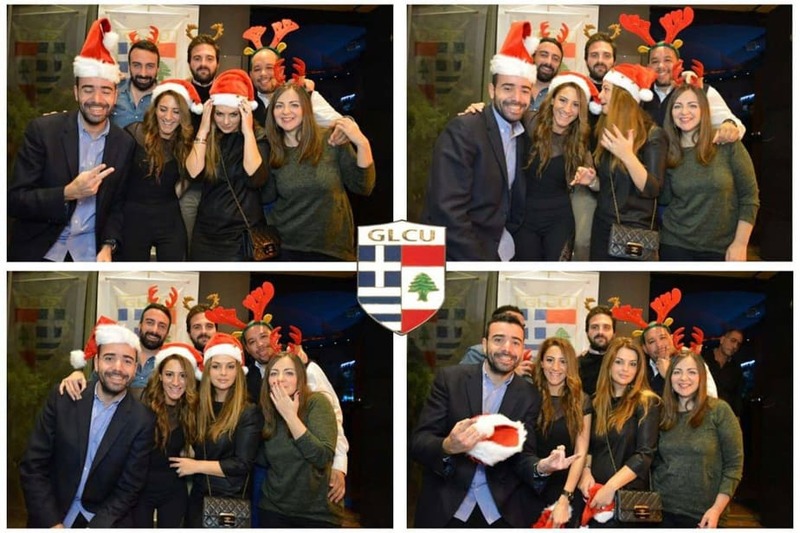 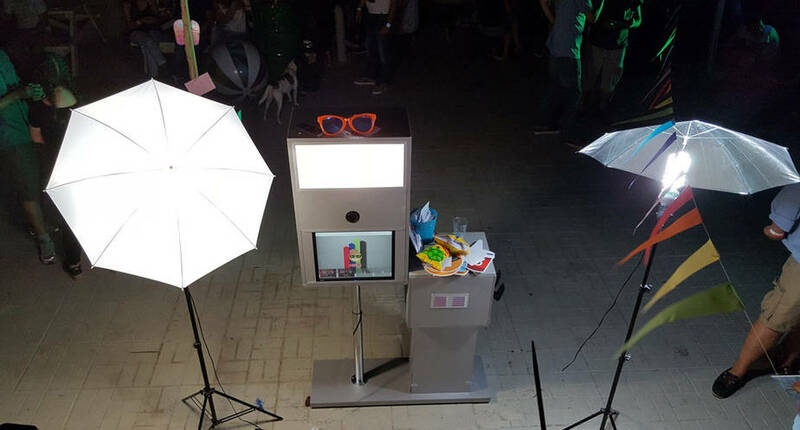 Send direct your picture from the Photobooth to your guests’ mails.